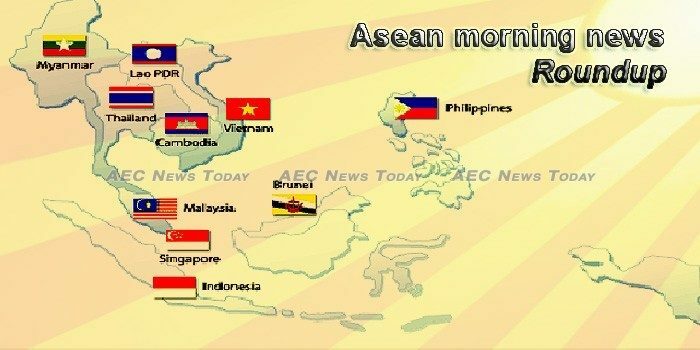 Southeast Asian economies may face major economic headwinds this year amid US–China trade tensions and US Federal Reserve interest rate increases. As most human rights defenders are already aware, Southeast Asia faces a problem when it comes to human trafficking. Seizures of high-purity crystal methamphetamine have surged more than tenfold in Thailand over the past two years, statistics show, a stark indicator of the growth in industrial-scale production of the stimulant in neighbouring Myanmar. Southeast Asia’s booming economic growth and investment potential have thrown the region into the global eye as of late, in particular in the field of e-commerce. Rivalry among countries in the Middle East is an obstacle to the region building closer ties with China, and they should take a leaf out of Asean’s playbook, experts said at a conference on Monday. Singapore and Asean can draw a lesson from the unstable situation in the Middle East that a region needs to have cohesion if it does not want to be a platform for proxy contests by major powers, said Minister for Trade and Industry Chan Chun Sing. The two major issues confronting Southeast Asia today are (a) the dispute between and among claimant states for the control of resources in the South China Sea and (b) the rising threat of armed extremist groups. Disinformation campaigns have entered the agenda of many states around the globe. As countries continue to introduce solutions, there may emerge a gap among various countries in terms of their capacities to respond to disinformation campaigns. The first part of this piece looked at the changing face of insurance distribution in Asia, especially with respect to its digitization and through the emergence of new digital channels that are seeing different vendors enter the broader insurance space like never before. ASIAN cities need play spaces to improve health and employability of individuals, according to experts from the Asian Development Bank (ADB).